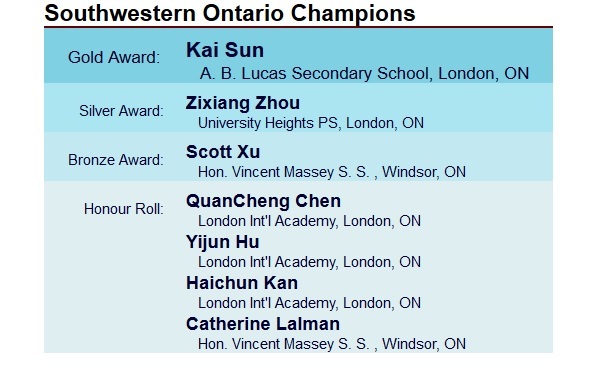 London International Academy is pleased to announce our top scorers of the 2017 Canadian Open Mathematics Challenge! On November 2, 2017, a record number of students wrote the Canadian Open Mathematics Challenge (COMC). The event took place in thousands of locations across Canada and internationally with nearly 6,000 students competing to qualify for the 2018 Canadian Mathematical Olympiad (CMO). 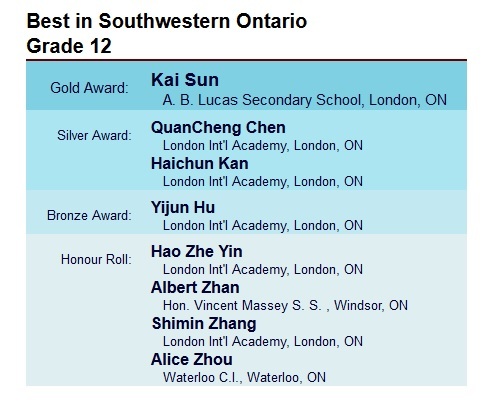 Charlotte Chen and Alice Kan earned their spot on the Honour Roll of Best in Ontario, Grade 12 and were awarded a Silver Award in the category of Best in Southwestern Ontario, Grade 12. Both are also Southwestern Ontario Champions! Shirley Hu, another of our top scorers, was awarded a Bronze Award in the Best in Southwestern Ontario, Grade 12 category and is also a Southwestern Ontario Champion. 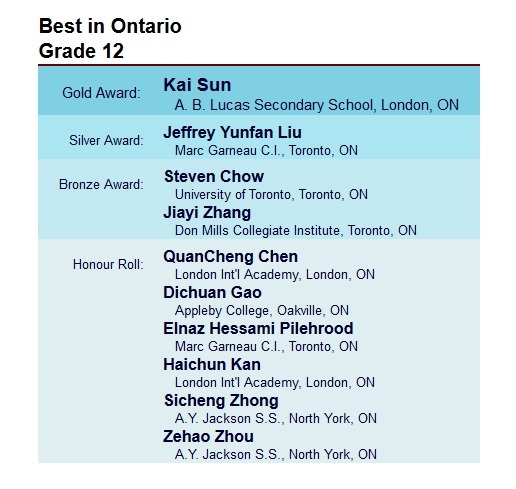 Under the same category in the Honour Roll are both Reed Yin and Khan Zhang! 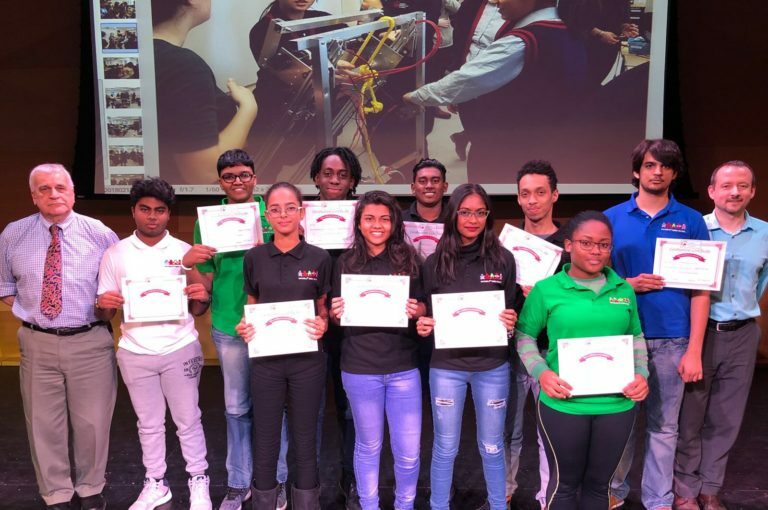 Join us in congratulating these exceptional students! You’re Invited to our 15th Anniversary Open House!